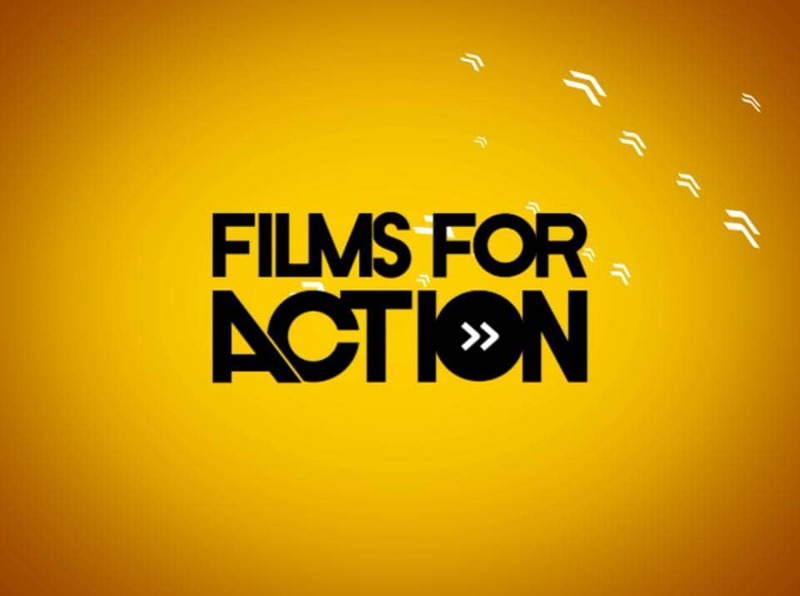 "Films for Action" always posts some pretty amazing shorts. Here's another one (from Good Magazine) that fits the bill. Both produced and written by the team of Gabriel Reilich Animation and Jake Infusino, "If the World Were 100 People" visually captures what our global numbers would be if based on the number 100. In a world where political noise is loud, obnoxious, distasteful, and vitriolic, this is what we really should be listening to. MidMonth Climate Manifesto: "Racing Extinction"